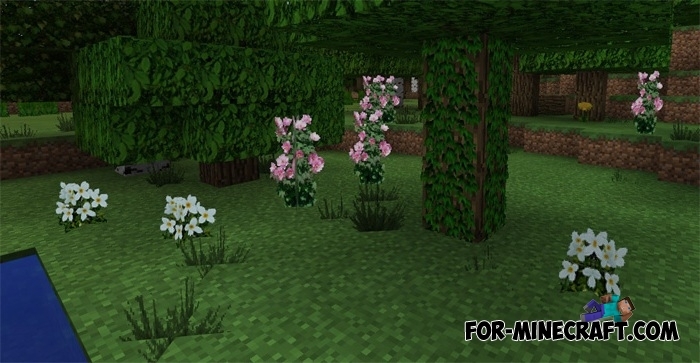 Realistic Grass changes all vegetation including grass, flowers, trees, leaves, and the like. Eg you will see a completely new texture of red flower, it will look more realistic. Plants now have the same form as in life. You would think the sunflower was photographed and inserted into the game. Leaves is really very beautiful decorative item. You can use it to decorate any structure, small house or garden. 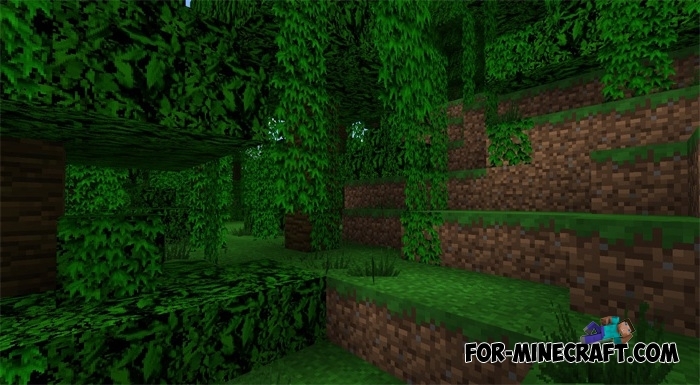 Though many players may not like so much similarity with real plants.